It looks like the final chapter in the history of the Gold Creek Homestead is about to be written. 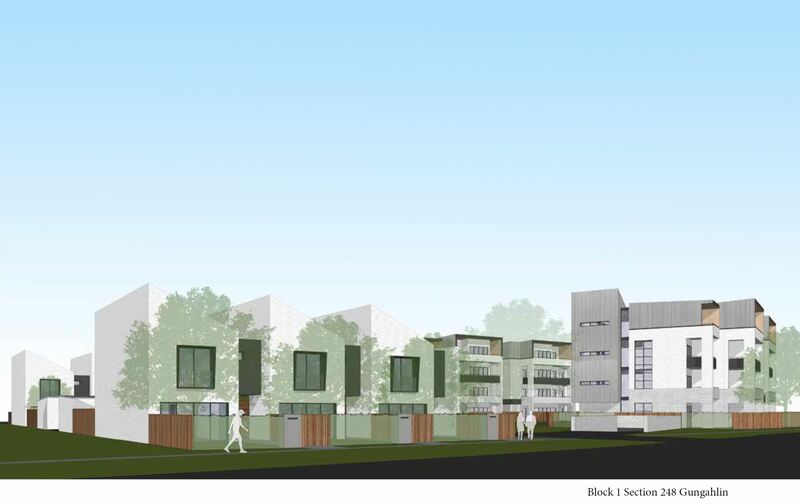 The ACT government’s Suburban Land Agency are selling the block it is located on via tender – the details are summarised in an article on MyGungahlin – it’s described as a “retirement community living opportunity”. The GCC recently had the chance to visit the site and took the photos below. In a region that is “all new” retaining our links to our past and history are important. The Gold Creek Homestead site not only provides this, it is also a delightful green space, with huge trees, a pond and the skeleton of a sculptured garden and tennis courts. 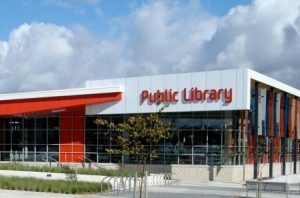 Gungahlin cannot afford to loose such green space. 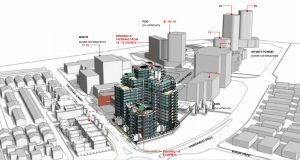 There is plenty of room around the homestead building for some development which will keep the site in active use. 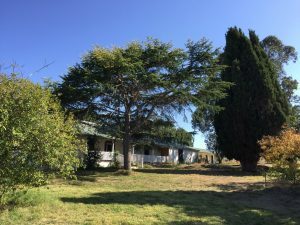 For these reasons, the GCC will be striving to ensure the successful tenderer that buys the site retains this green space and homestead as a public facility for the current and future generations of the Gungahlin residents. 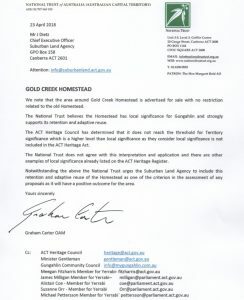 The ACT Heritage Council has determined that it does not reach the threshold for Territory significance which is a higher level than local significance as they consider local significance is not included in the ACT Heritage Act. 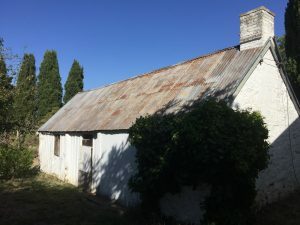 The National Trust does not agree with this interpretation and application and there are other examples of local significance already listed on the ACT Register. Come along to our next public meeting on 9 May if you want to express your concerns about this sale, or contact us. We need to save our historical buildings to show the future generations if we keep destroying history what have we got to show the next generation. Please dont destroy our heritage. Thanks for your response. Great to get feedback. 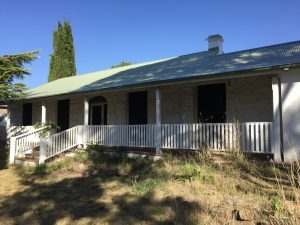 Canberra is about to loose an historic homestead “Deasland” behind the Dinosaur Museum, which is a victim of loose fill asbestos even though it can’t be detected. 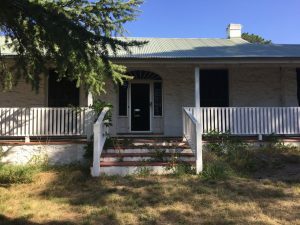 This is even more reason why we should put some sort of caveat on the sale of Gold Creek Homestead to protect it, and our dwindling heritage, along with the preservation of some very old trees. HI Jan – Is this at the end of Eddie Payne Close ?